Cummins South Pacific is a wholly owned subsidiary of Cummins Inc., a global power leader headquartered in Indiana, USA. 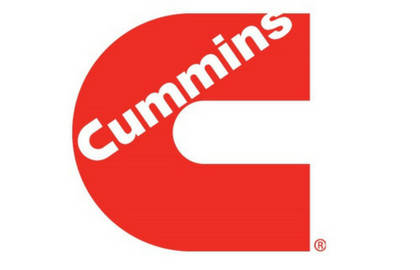 Cummins Inc. is a corporation of complementary business units that design, manufacture, distribute and service diesel and gas engines as well as related technologies, including fuel systems, controls, air handling, filtration, emission solutions and power generation systems. Cummins South Pacific, which joined Supply Nation as a member in 2010, has 37 branches in the South Pacific region. 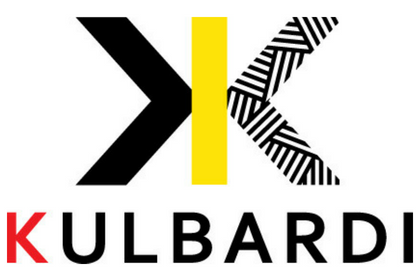 Kulbardi supplies stationery and office products, office furniture, print management, work-wear and promotional marketing materials to the mining, government and corporate sectors. 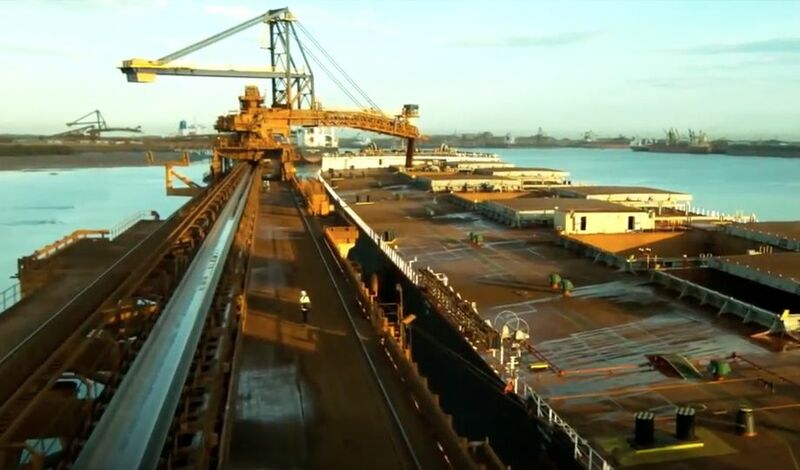 Kulbardi is the Nyoongar word for magpie and the company was established in 2013 and has experienced rapid growth thanks to a joint venture partnership (JV) with Quick Corporate Australia (QCA). Kulbardi has been a Supply Nation Certified Supplier since 2014. As part of its supplier diversity program, Cummins looks for opportunities to diversify their supply chain. 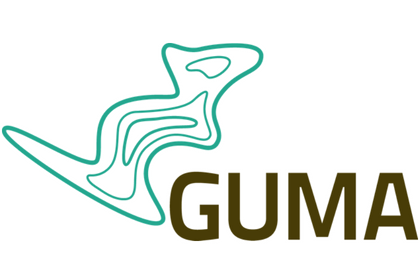 Andrew Lim, Corporate Indirect Purchasing Regional Leader at Cummins South Pacific, had been looking for a Certified Supplier that could provide office stationery to the Cummins branch network within Australia. Andrew met Kim Collard, CEO at Kulbardi, at the Indigenous Business Tradeshow during Connect 2014 and was impressed with the company’s offering. The first meeting led to further, more in-depth discussions about how Kulbardi could satisfy their requirements. “I requested comprehensive quotes, as well as information on capacity and delivery capabilities. It’s important for us to ensure that our suppliers are able to provide a competitive product(s) and can meet our requirements,” Andrew explained. “Kulbardi responded with competitive pricing, as well as a range of feasible solutions regarding their ability to supply and deliver to our branch network,” he continued. From the first meeting, the foundation for a healthy business relationship was established. Kulbardi was given the go ahead to begin supplying stationery to Cummins’ offices in Perth and Scoresby (Melbourne). Since then, further discussions have been held to potentially grow the relationship to include other sites. The partnership between Cummins South Pacific and Kulbardi developed as a result of their encounter at the Supply Nation Connect 2014 event in Sydney. Andrew explained that being able to meet with the stakeholders of a number of Indigenous Certified Suppliers all under one roof, saved time and provided him with a unique opportunity to view presentations from multiple suppliers within a short timeframe. For Kim, the chance to meet and shake hands with potential customers and show them his company’s products and capabilities was one not to be missed. “By attending or exhibiting at Supply Nation events, the focus is on sharing information, gaining inspiration and networking,” Kim explained. He went on to emphasise that it’s important to follow up all leads to pursue and ultimately secure new business. Both businessmen agree that Supply Nation is an invaluable conduit through which mutually beneficial business relationships are forged. 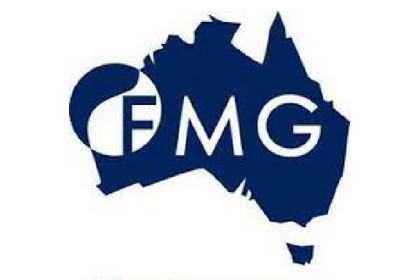 They acknowledge that bringing together Indigenous businesses and organisations who seek to engage them is an opportunity that would otherwise not present itself. He attributes his company’s enhanced visibility and credibility to its status as a Supply Nation certified supplier.